What are the Shared Principles? How do the Shared Principles relate to the Joint Principles of the Patient-Centered Medical Home (2007)? 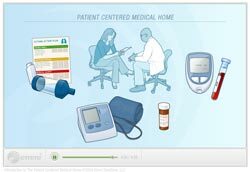 The Joint Principles of the Patient-Centered Medical Home were developed by four physician organizations (the American Academy of Family Physicians, American Academy of Pediatrics, American College of Physicians and the American Osteopathic Association). The Joint Principles describe the characteristics of a particular health care model – the “PC-MH.” The Joint Principles served to drive changes in both national and state policy as well as practice transformation, and were foundational to the work of the Patient-Centered Primary Care Collaborative. The Shared Principles are very aligned with the Joint Principles and also reflect the evolution of primary care over the past decade. They add emphasis on concepts like team-based care, stewardship of resources and health equity, while preserving the Joint Principles’ focus on whole person orientation, coordinated and integrated care, quality and safety, enhanced access, and a payment structure. The Shared Principles were developed by a diverse group of stakeholders, including clinicians involved in primary care, consumers, employers, health plans, behavioral and oral health clinicians, researchers and others. How were the Shared Principles developed? The process to develop the Shared Principles was co-led by Family Medicine for America’s Health (FMAHealth) and the PCPCC, with the goal of collaborating on a vision that would enable diverse stakeholders to “speak with one voice” in advancing primary care of the future. They were developed in collaboration with individuals and organizations representing patients and families, clinicians, purchasers, researchers, health plans and others in the health care system. The process included a Steering Committee formed in 2016 to develop the principles, an in person working Summit in late 2016, feedback from patient and family advisors and two public surveys. The Shared Principles were then finalized and the Boards of FMAHealth and the PCPCC approved the principles in April 2017. How will the Shared Principles be used? The Shared Principles are critical to both advancing policy that strengthens primary care in both the public and private sectors, and enhancing the practice and delivery of primary care within the health care system. They will be utilized by the PCPCC in its advocacy efforts on Capitol Hill and with the Administration, and other organizations have also committed to using the Shared Principles in this way. 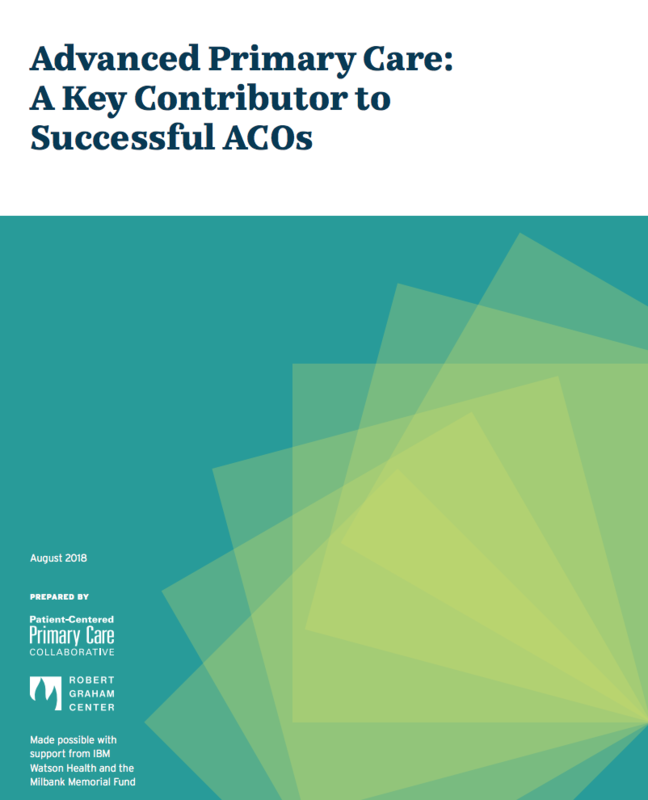 Accreditation organizations will be asked to consider utilizing aspects of the principles as they continue to evolve their programs, and a wide array of organizations have proposed to use the Shared Principles to guide their agenda for ensuring a vibrant future of primary care. What does signing on mean? The PCPCC envisions having many organizations from across the health care spectrum sign on to the Shared Principles over the next several months. When an organization “signs on” to the Shared Principles, that organization will be listed below the Shared Principles themselves. In the same way that organizations agree to sign on to letters sent to Congress or to the Administration, those that sign on will be understood as supporting the Shared Principles. Organizations are asked to sign on to the Shared Principles on an ongoing basis . The PCPCC announced the Shared Principles at the October 11-12, 2017 PCPCC Annual Meeting in Washington, DC.